Keeping a well-maintained vehicle is paramount to your safety. 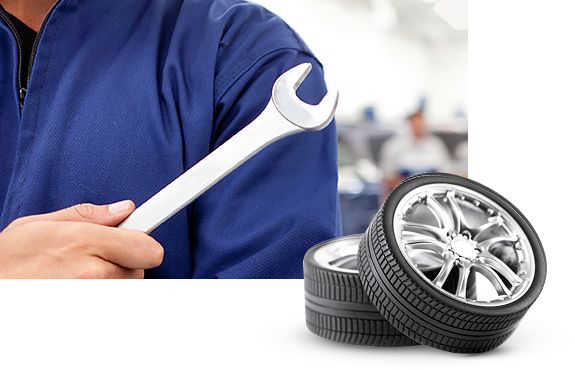 That is why our team of professional technicians are ready to make your vehicle safe and reliable. Our repair shop is equipped with the best maintenance tools, equipments, and golden hands of our team! At Synchro Commercials we pride ourselves with our expertise and experience and know how important your vehicle is to you, so you can be sure that any repairs to your braking system will be carried out to the very highest of standards. Our repair and maintenance standards offer peace of mind, security and professional assurance. At Synchro Commercials we recognise the importance of getting your vehicles back on the road when a breakdown occurs. For your peace of mind, we can provide everything that you need to keep you on the road. I want to thank you for the excellent job your team is doing keeping our fleet on the road! I have never had a problem with your company, and I hope I nevel will. A reliable shop to take your fleet to. You can always count on the staff of quality mechanics. Each time I am surprised that they fix my vehicle in just a few hours. Great service and trustworthy mechanics I have ever seen. I’ve been going to Synchro Plant for several year and have great service each time.